Below is a list of suppliers that FBD has teamed up with to provide more for you! 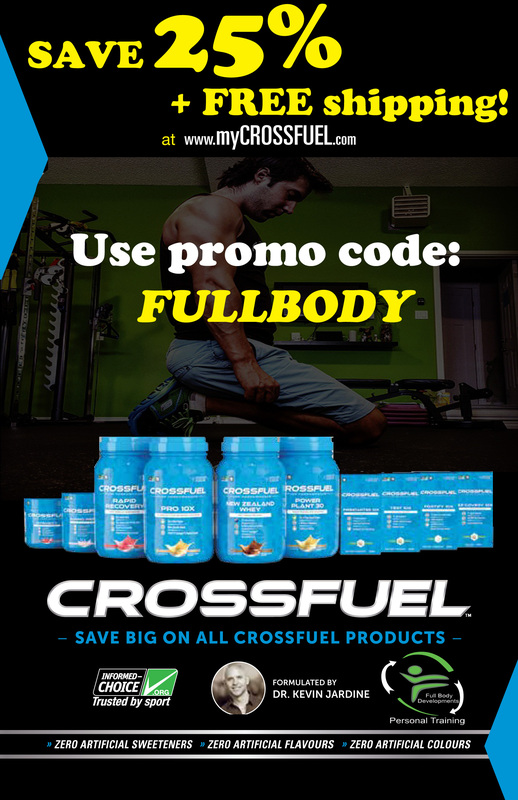 We have recently partnered with Amazon, Cross Fuel Supplements & GymBoss. Click the link below to get yours today! Click the images to re-direct to their product page.